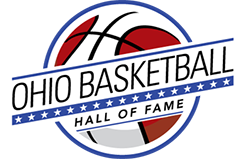 Over five seasons, beginning with the final game of the 1978-79 season, Willard High School won 69 consecutive regular season games – the second longest win string in Ohio behind Middletown’s 76 from 1955-58. 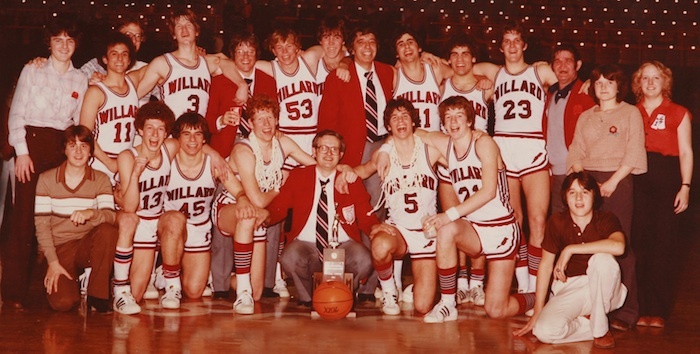 Coach Bob Haas’ team took a 20-0 record into the Class AA tournament three straight years before the winning string ended in the ninth game of 1982-83. 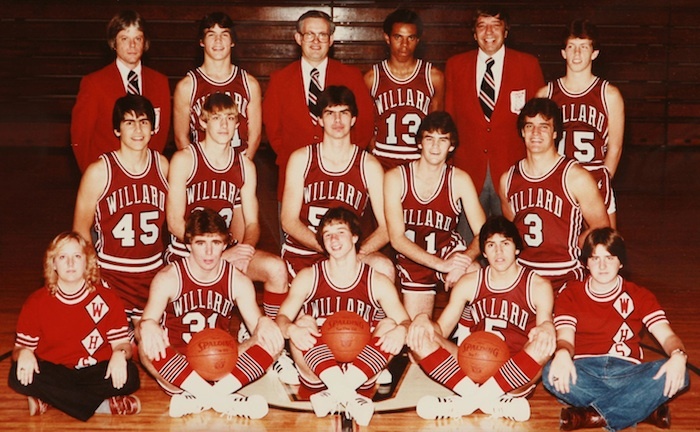 The unbeaten 1979-80 team, featuring John Willoughby and Tony Augspurger, advanced to the state semifinals and lost to Portsmouth, 65-53. 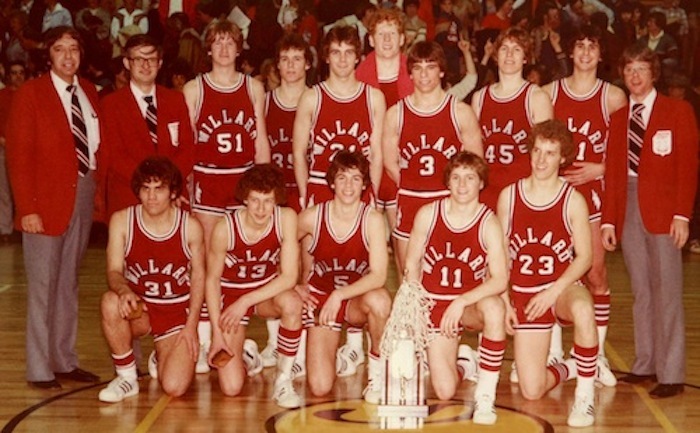 The 1981-82 squad, led by Mike Lillo, was beaten in the state semifinal game by Dayton Roth, 74-61. Two teams lost in the regional final and one lost in the regional semifinal. The five teams involved in the streak had overall records of 22-2, 26-1, 25-1, 26-1 and 21-4. 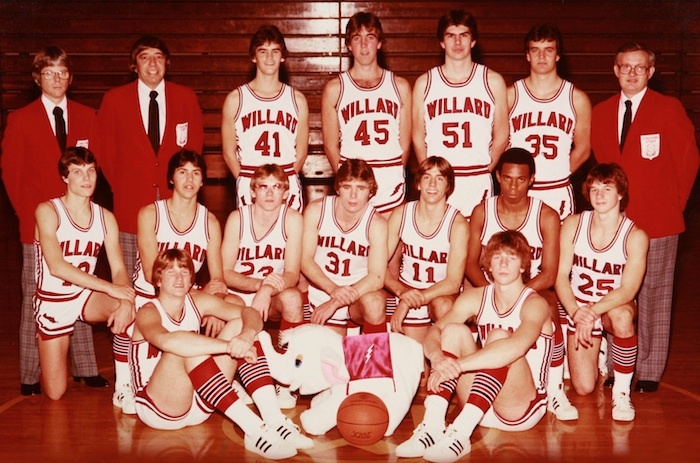 During the streak Willard outscored its opponents by an average of 24.7 points per game. 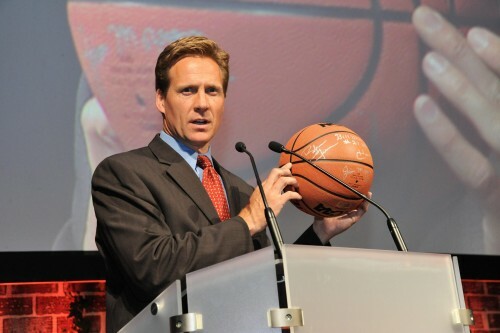 The Flashes’ margin of victory was fewer than five points only five times and fewer than 10 points 14 times. Pictured above, left to right: First Row: Rick Zigman, Tim Stoller, John Willoughby, Captain Gus Secor, Mike Cok. 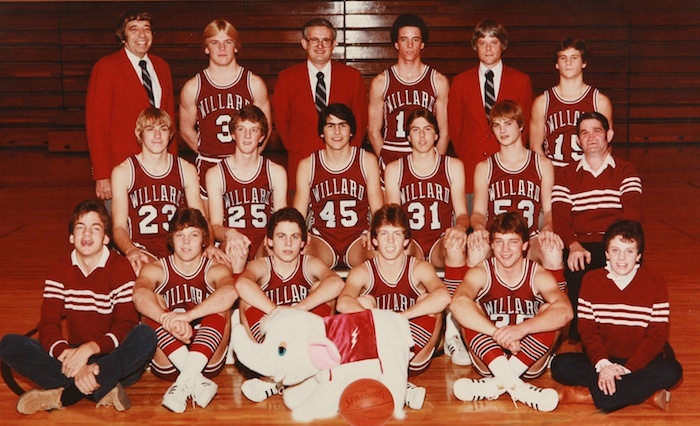 Second Row: Varsity Assistant Coach Jack Gill, Head Coach Bob Haas, Doug Capelle, Willie Dannemiller, Jon Penwell, Jim Kanable, Mark Miller, Jeff Cox, Pat Thompson, Reserve Coach Barry Pfahl. First Row: Manager Chris Schaaf, Tim Stoller, Mark Miller, Jim Kanable, Coach Bob Haas, John Willoughby, Tony Augspurger, Manager Tom Myers. Second Row: Manager Kevin Snyder, Bob Gordon, Manager, Chris Bellman, Doug Capelle, Coach Barry Pfahl, Jeff Cok, Scott Franks, Coach Jack Gill, Pat Thompson, Rick Zigman, Scott Gardner, Manager Joe Gianni, Trainer Carmen Cavello, Trainer Dalee Slessman. 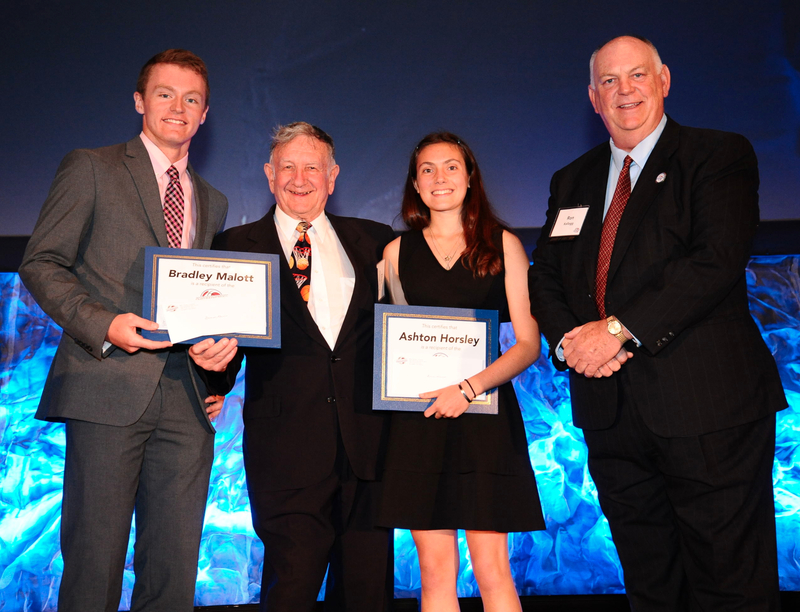 First Row: Doug Capelle, “Edith”, Tony Augspurger. Second Row: Greg Bogner, Mike Lillo, Scott Isaac, Brian Carr, Chris Ebert, Keith McKinney, Tosh Augspurger. 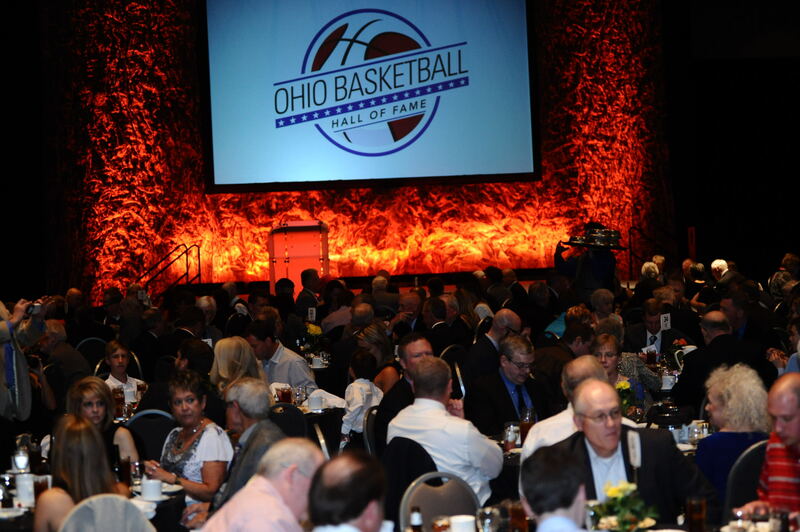 Third Row: Coach Barry Pfahl, Coach Jack Gill, Rick Chaffins, Scott Franks, Eric Funk, Keith King, Coach Bob Haas. First Row: Trainer DaLee Slessman, Tri-Captain Brian Carr, Tri-Captain Tosh Augspurger, Tri-Captain Mike Lillo, Manager Chris Schaaf. Second Row: Doug Lillo, Rex Adams, Eric Funk, Rick Chaffins, Keith King. Third Row: Coach Barry Pfahl, Chip Ebert, Coach Bob Haas, Keith McKinney, Coach Jack Gill, Chris Paxton. First Row: Manager Greg Ewing, Mike Mathias, Andy Zigman, Chris Paxton, John Arnold, Trainer Cindy Bogner. Second Row: Rex Adams, Greg Haueter, Doug Lillo, Mark Reilly, Brian Moll, Manager Joe Gianni. 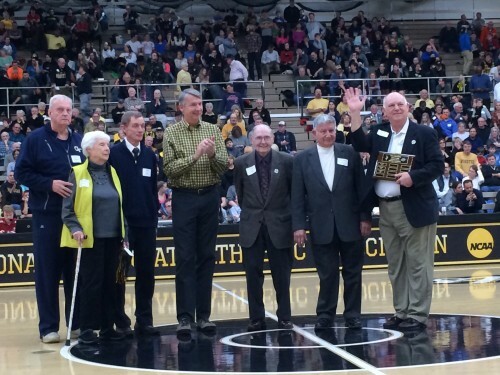 Third Row: Coach Jack Gill, Craig Eier, Coach Bob Haas, Ron Ellis, Coach Barry Pfahl, Randy Wheeler.